ESI includes the industry’s most trusted product lines. Every component we carry is manufactured from high-quality materials. 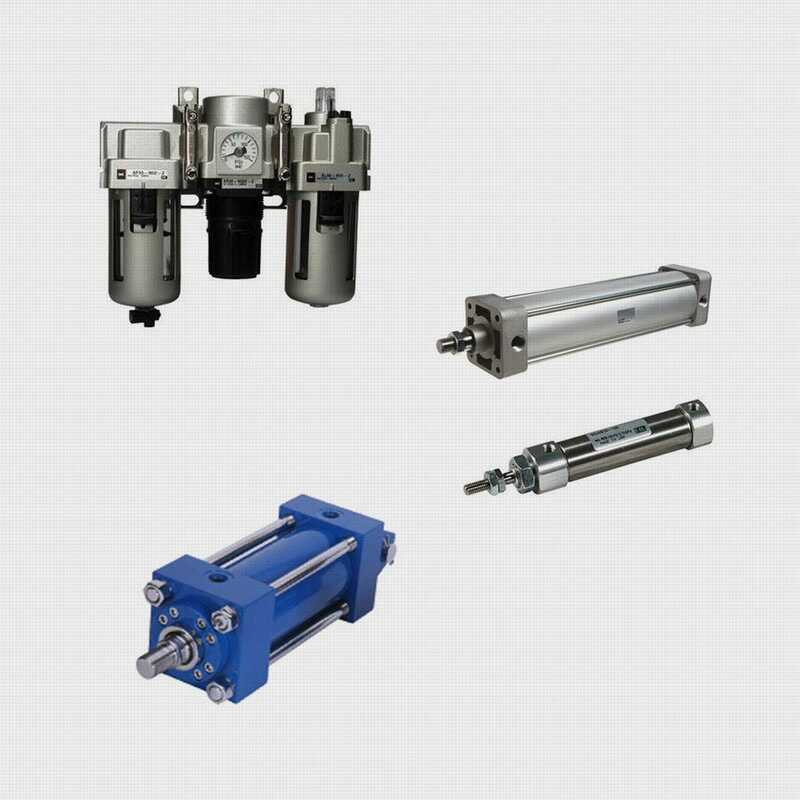 And every ESI integrated fluid power solution can help you reduce assembly time. That means you can increase dependability and optimize output.